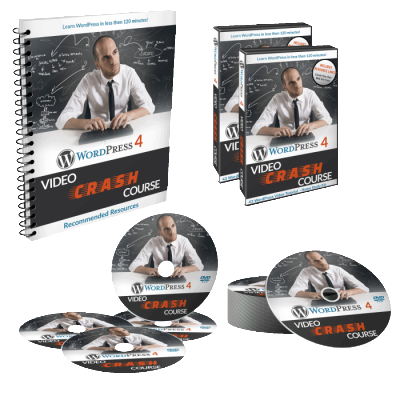 Thank you for purchasing WordPress 4 Video Crash Course! Complete compressed set of all the 43 Video Tutorials (RAR) – Download here! This file is Password protected! Your password are included in your welcome email! Tutorials Overview (PDF) – Download here! Recommended Resources – Guide Booklet (PDF) – Download here! To expand the compressed file above you need to have WinRAR installed – Download WinRAR here! To open the PDF-files above you need to have Adobe Acrobat Reader Installed – Download Acrobat Reader here! This choice depends on which Browser you use (or just click to watch the tutorial).